Despite current Administration's drive to ease the burden of doing business in Nigeria, by signing new Executive orders and establishing the Presidential Enabling Business Environment Council headed by the Acting President, Yemi Osinbajo, the Corporate Affairs Commission yesterday commenced an indefinite strike over welfare related issues. 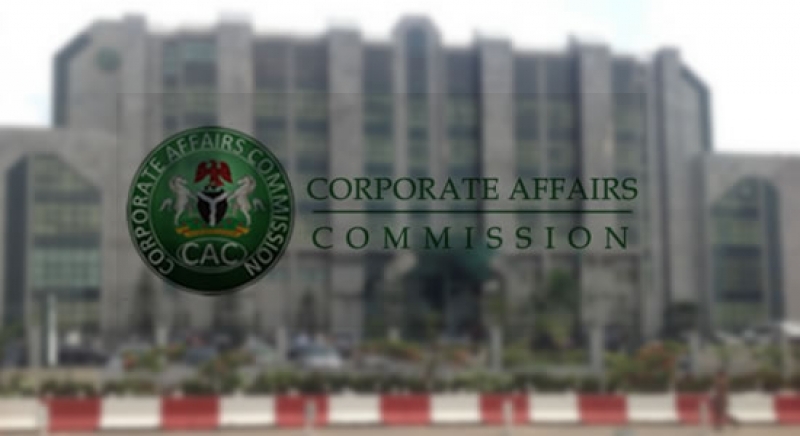 According to Vigil360, the members of the Amalgamated Union of Public Corporation and Recreation Service Employees (AUPTRE), an umbrella body for staff of Corporate Affairs Commission (CAC) had issued a twenty-one (21) day ultimatum to management of the Commission and Ministry of Trade and Investment to meet their demands or face indefinite action in May, 2017. The ultimatum was issued after the Commission reneged on an earlier agreement. The agreement was also signed by the Permanent Secretary of the Ministry of Trade and Investment, necessitating the suspension of a warning strike in May. It was gathered that efforts by the Union to meet with the Registrar General, Mahmud Bello, who is billed to proceed on retirement by October failed on Monday before the visibly irked workers declared an indefinite strike. Bello, who reportedly travelled to China in the past weeks, returned to the country on Sunday amidst speculation that he may have proceeded on pre-retirement leave. He resumed duties on Monday along with some Chinese to carry out a yet-to-be ascertained job in the Commission. The Union accused the RG of being insensitive to their plight and stressed that despite huge funds generated by the Commission, their welfare are being neglected. One of the executive members of AUPTRE who spoke to Vigil360 on condition of anonymity accused the management, particularly the RG of siphoning money as he prepares to retire from Service. He disclosed that the Commission generates about N5bn monthly and wondered why their welfare should be difficult to meet. He also lamented that despite unresolved welfare issues, the RG has approved increase in tax for worker in the Commission. According to him, workers who hitherto paid about N30, 000 tax are now expected to be debited N70, 000. He listed their demands to include payment of salary differentials of 9% from January 2014, immediate inauguration of a committee to bridge the gap in salaries between executive and non-executive staff, payment of promotion arrears and other welfare related packages. Yesterday the workers who were going about their duties became restive after their representatives, who sought to meet with the management were shunned by the RG. They immediately declared strike and locked the facility. Lawyers who were present for registration and other engagements were driven out of the office. This morning, it was observed that some of the workers had barricaded the office to prevent people from accessing the facility.